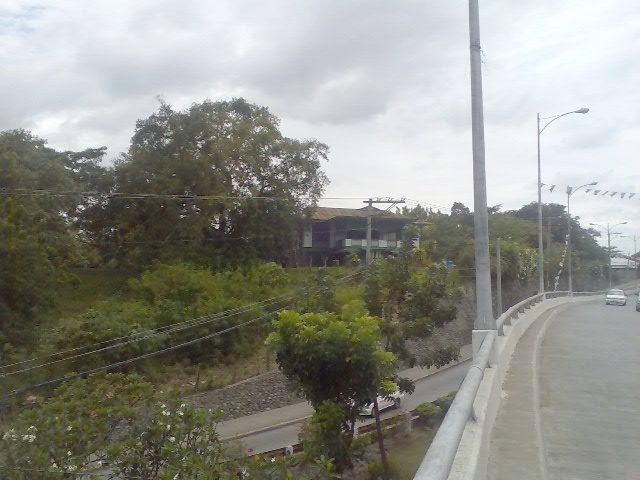 This was the old mansion of Robert Ker that used to stand elegantly on the highest elevated ground near the corner of J. P. Laurel Avenue and Buhangin Road in Bajada, Davao City. 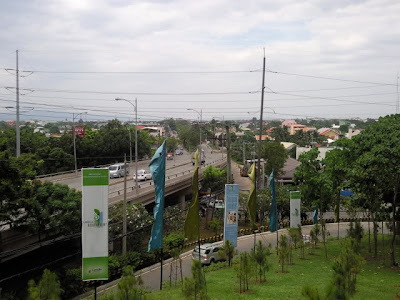 It was a renowned landmark because of its historical value and significance in the early years of the city when Davao became the center of abaca production in the Philippines in the 1920s largely due to Ker. Robert Ker was a businessman from Scotland who came to Davao in the 1800s and established his abaca plantation and trading business called Ker and Company. He purchased a piece of land and built the white European-style mansion which became his residence and base of operation for many years. The land was verdant with old acacia trees and the mansion was perched on the highest vantage point of the property giving him a 360-degree view of his vast abaca plantation in the area. Ker leased the neighboring lands and further expanded his plantation, while farmers in the community started to grow abaca for him. 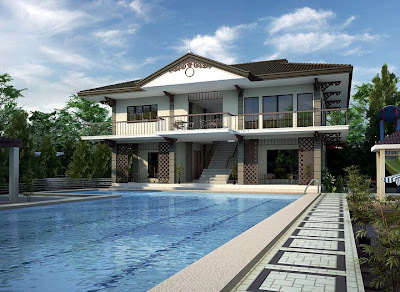 However, Ker ceased his abaca operations in 1961 but continued his distribution business and the Mansion was then used as residence of his company's branch manager in Davao up to the time it was sold to Camella in March 2009. The mansion was also used by the Japanese Imperial forces as headquarters during World War II. Today, while this old British Colonial-inspired structure is still there, much of it had been renovated and converted into a clubhouse now named Wakefield Manor when Camella Communities, a local developer in Davao, bought the 2.8 hectare property and converted the land into a pine estate condominium community called Camella Northpoint. While Robert Ker was a Scot by birth, he is fondly remembered by Davaoeños, most especially the descendants of his many loyal employees who told stories of him bestowing his land to their families. This bond was strengthened by the citation given by the National Historical Commission to Ker and Company as one of the top 10 oldest companies in the Philippines. 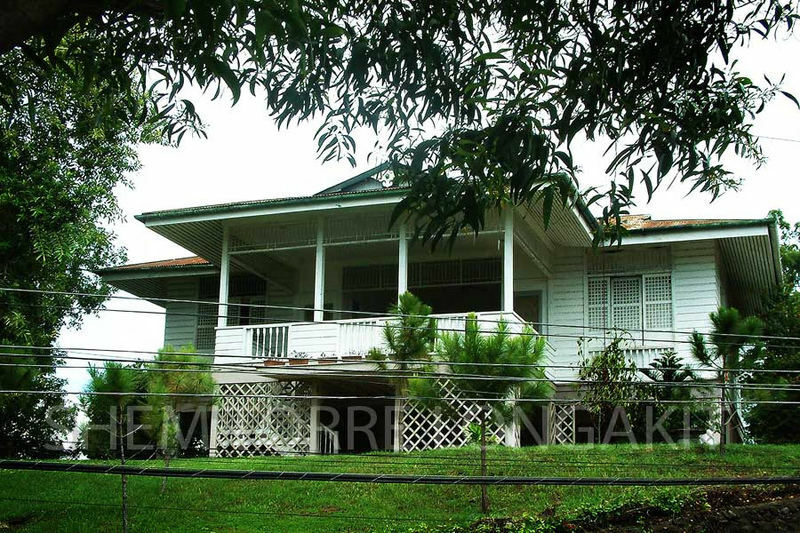 Both Ker and his once old mansion remain an indelible part of Davao’s rich history: Ker, as one of its foreign inhabitants who became purveyors of commercial development; and the Mansion which, for several decades, was an imposing sight that once stood magnificently in all its former grandeur - a silent witness to Davao’s transformation, from its humble plantation years to the bustling metropolis that it is now fast becoming.